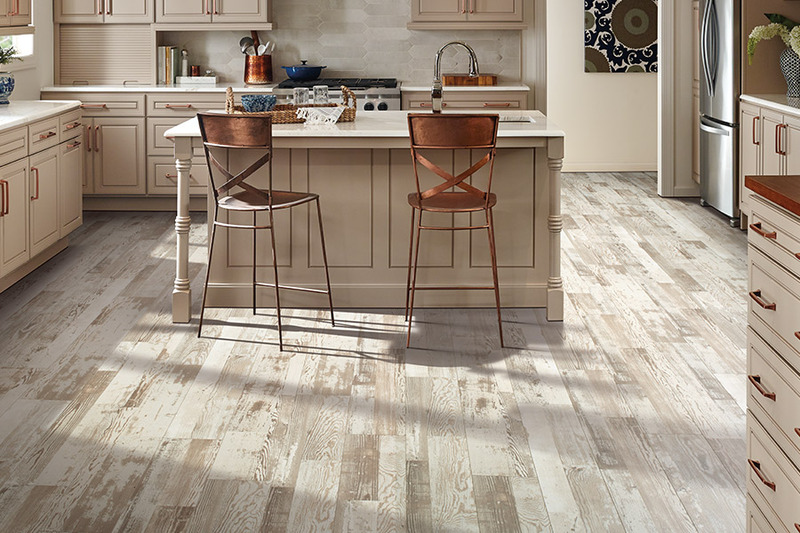 What’s new in the world of laminate? 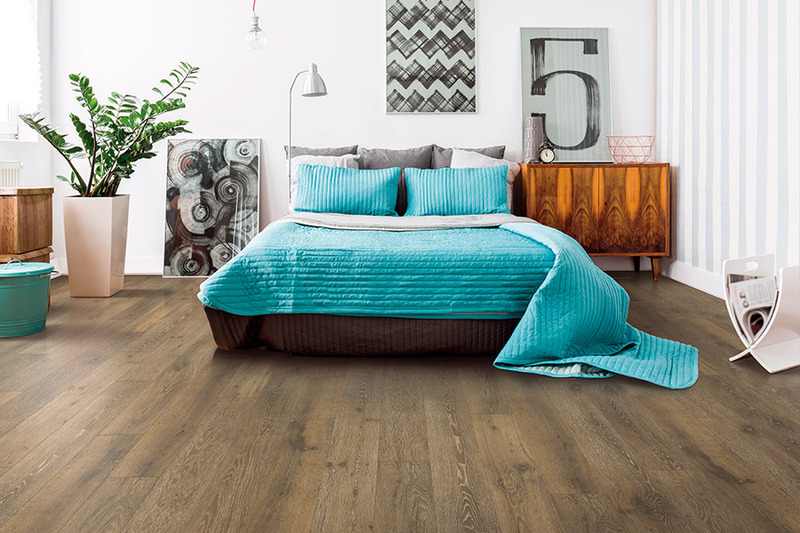 Laminate flooring today is not the flooring of yesterday, with technological advances and attention to environmental concerns; it has turned into one of the most popular flooring options on the market. The designs available are breathtaking; the realism in how the flooring mimics wood and natural stone is uncanny. 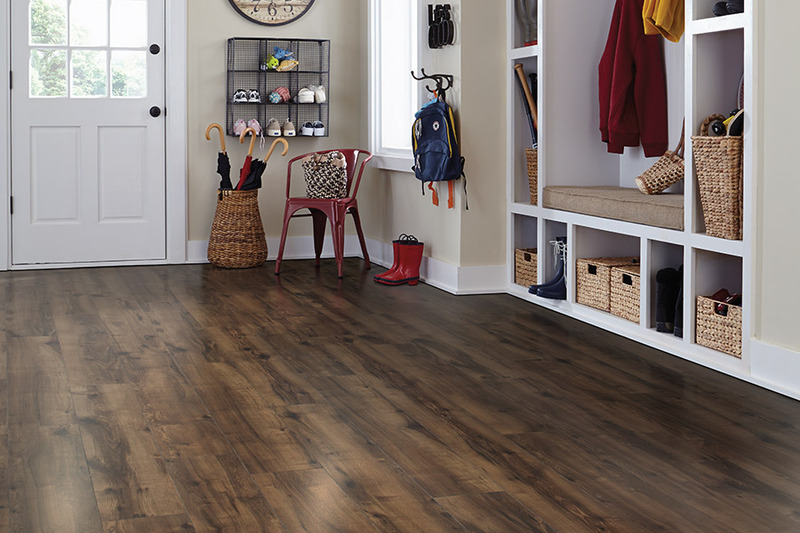 If you are looking for an affordable, durable, and beautifully designed floor, Laminate could just be the perfect choice for you. In Vancouver, WA you don’t need to look further than Carpet USA. We understand laminate flooring intimately and have been serving the Vancouver, Battle Ground, Ridgefield, Camas, and Portland areas for years. We are all about relationships and partnerships and are looking forward to helping you with your laminate flooring choices. Literally and figuratively speaking, it sure does! 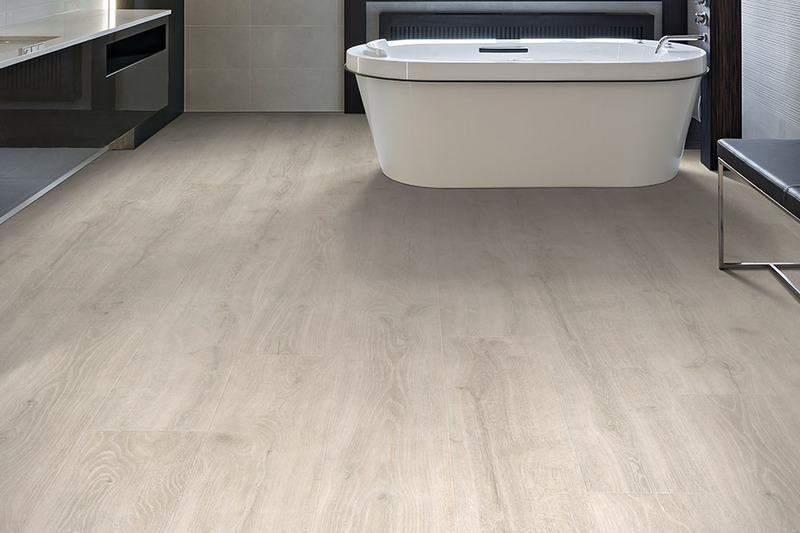 When you look at the detail and appearance of this flooring in place, you will be hard pressed to tell the difference between the real thing and what you are standing on. You can find rare patterns and traditional flooring types it mimics. It comes in a multitude of thicknesses, lengths and widths and has been engineered to be extremely durable and easy to maintain and clean. 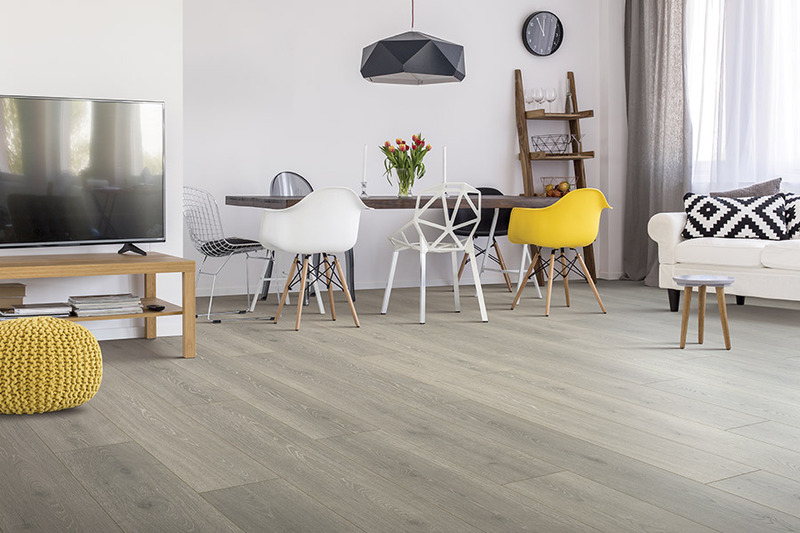 With the environment at the forefront of our minds today, it is great to note that this flooring has a very low VOC level and is made from recycled papers. VOC stands for volatile organic compounds and is a rating given to see its affect on indoor air quality. The lower the number the better it is. 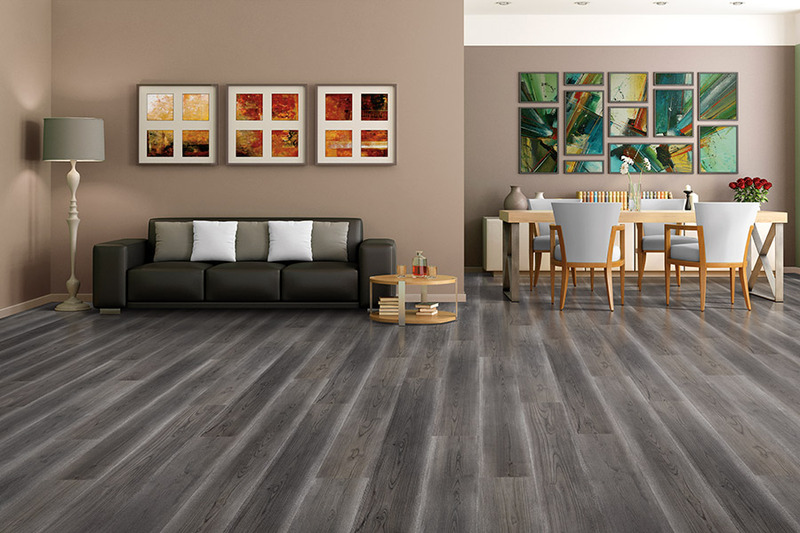 Another rocking feature of laminate flooring is that is can be installed pretty much in any room in the house and over just about any surface. The installation is simple with an easy “click together” process known as a “floating floor.” While we always recommend professional installation, it can be a rewarding DIY project if you are up for it. When you start to look at the design possibilities, you can achieve any style with inspiration from culture, art, fashion and nature. At Carpet USA, we have thousands of square feet in a variety of colors and styles in stock. What this means to you, is come visit our showroom in Vancouver, WA and meet with our helpful and knowledgeable staff and you can walk away with your product in hand. 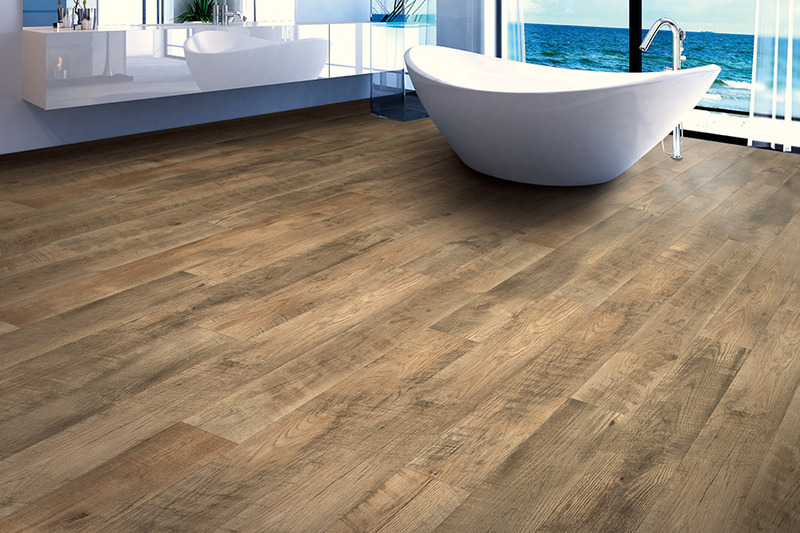 It doesn’t get any better than that, when it comes to laminate flooring.